← Icom 7300!! Well I think I have found my new base station radio!!! So I decided to go to the Greater Louisville HAM Fest this past weekend and see what it was all about. I ordered my tickets online and bought a few more raffle tickets to put in the box. Well it must have been my lucky weekend because I won the first place prize!! 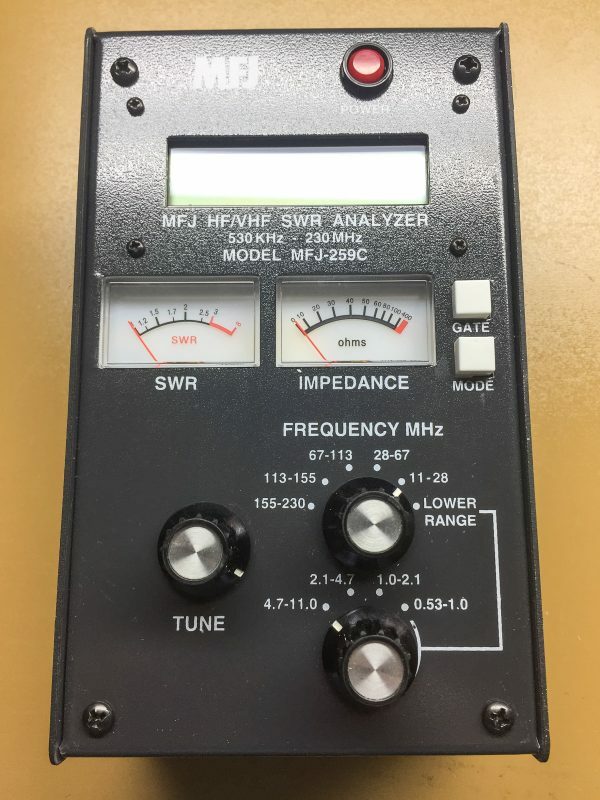 An MFJ-259c antenna analyzer. I have been wanting to get one of these for a while now.